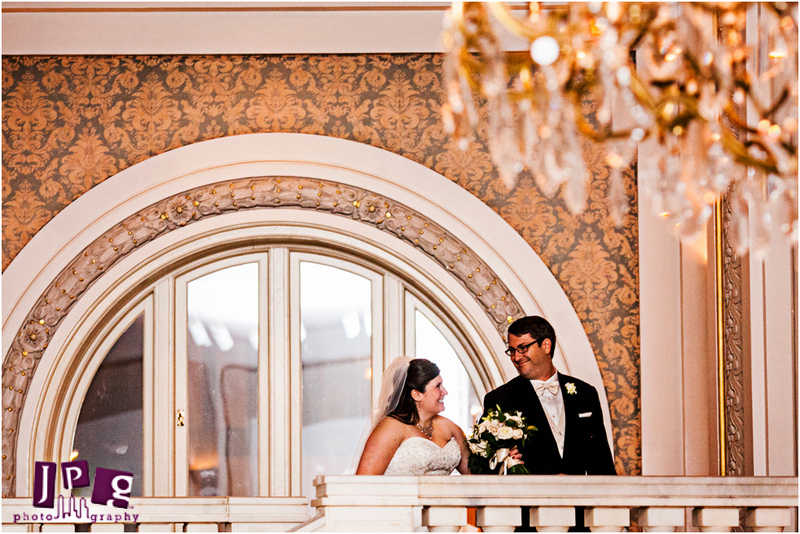 At JPG, we love getting to know our couples. They’re fun people, and it’s great when personalities show through and favorite things pop up during the day. 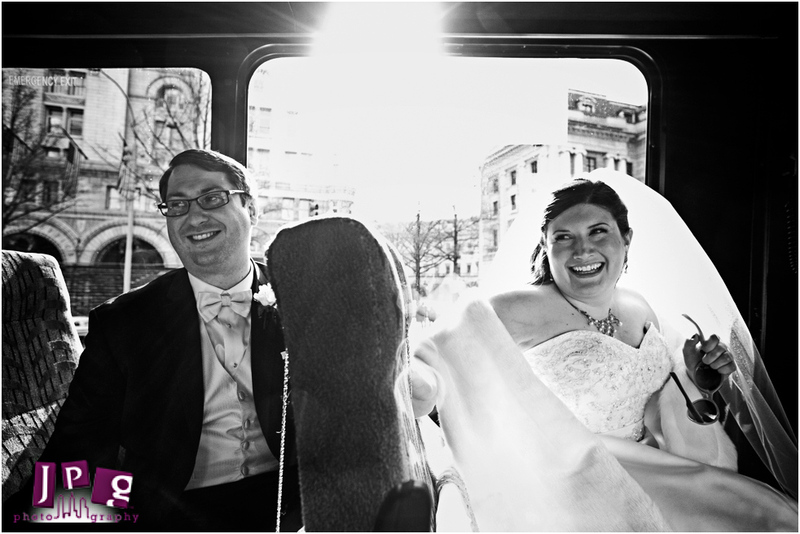 We learned a lot of Carly and Jeremy on their wedding day at St. Martin’s Church and the National Museum of Women in the Arts in Washington, DC. These two DC-dwellers like to keep up with current political happenings, and we got to play with this a little bit when we did their portraits. They couldn’t wait to take advantage of the Washington, DC landmarks. 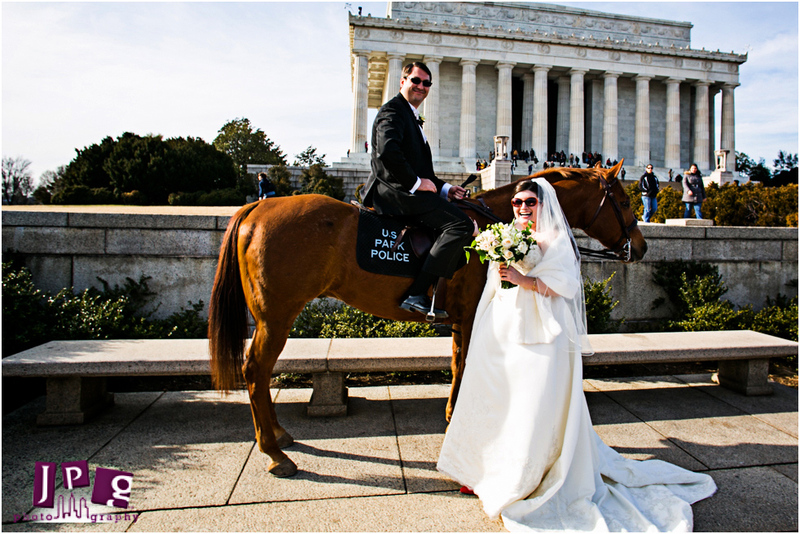 First stop was the Lincoln Memorial, and Jeremy spotted a police officer on horseback, so he asked her if he could have his picture taken with her horse. To everyone’s surprise, she offered to let him get on its back! 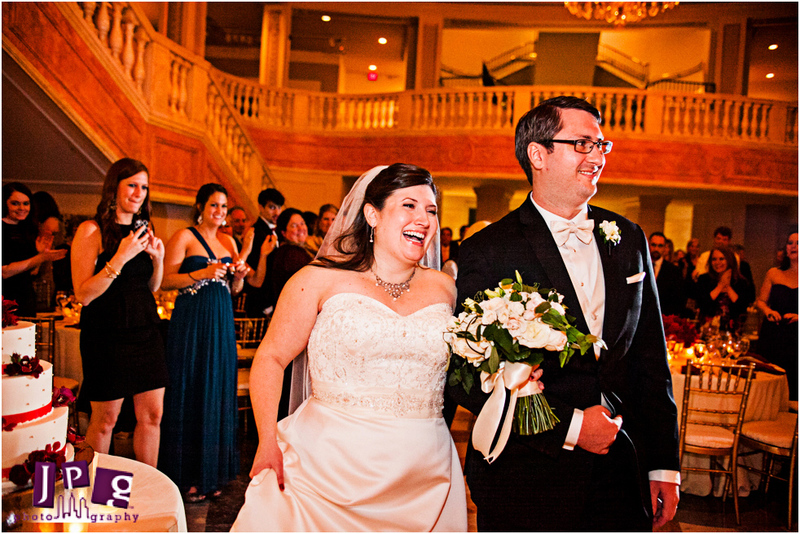 Before the ceremony, Carly and Jeremy needed to go back to their house to feed and let out their sweet dog. Talk about family commitment! So back to the house we went, and I snapped a few photographs of the three of them. It was clear that they’re very close. The couple had their reception at the National Museum of Women in the Arts, which made for some fun shots throughout the exhibits. Jeremy brews his own beer, and as parting gifts to his guests, he made a special home-brewed cider, which everyone enjoyed and really was fantastic. 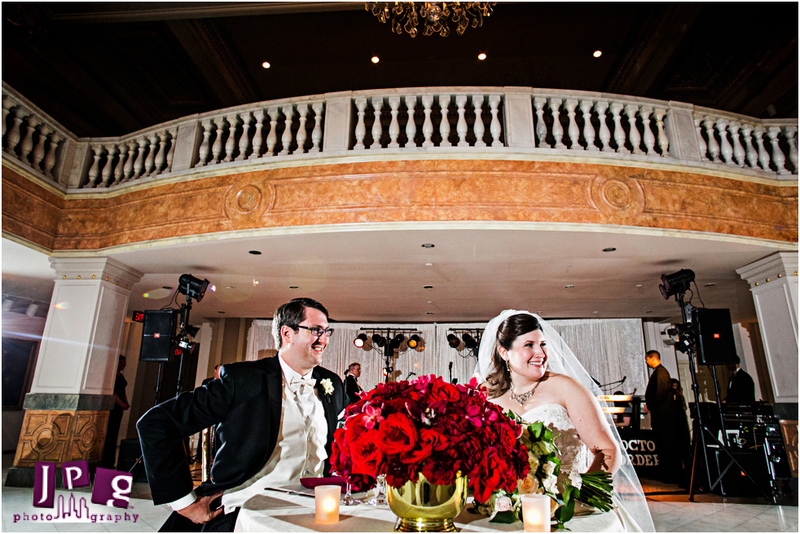 Carly and Jeremy, thanks for sharing little bits of “you” with us on your wedding day. We hope you’ll keep on sharing them with each other for many good years to come!